For friends of Greek olive oil and for those who enjoy the taste of superior Greek extra virgin olive oil. 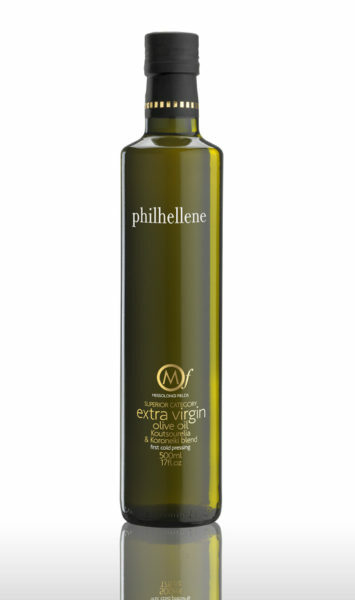 This fine extra virgin olive oil is produced in an area strewn with fragrant lemon and olive groves, aromatic wildflowers and Mediterranean maquis, from hand-picked, mainly Koroneiki olives, milled soon after harvest at low temperatures and stored in airtight containers protected from oxygen, light and heat until ready for bottling. The result is a fruity golden green olive oil with the aroma of freshly-pressed olives, full of beneficial natural antioxidants. Ideal for salads and enriching the taste of warm dishes just before serving. 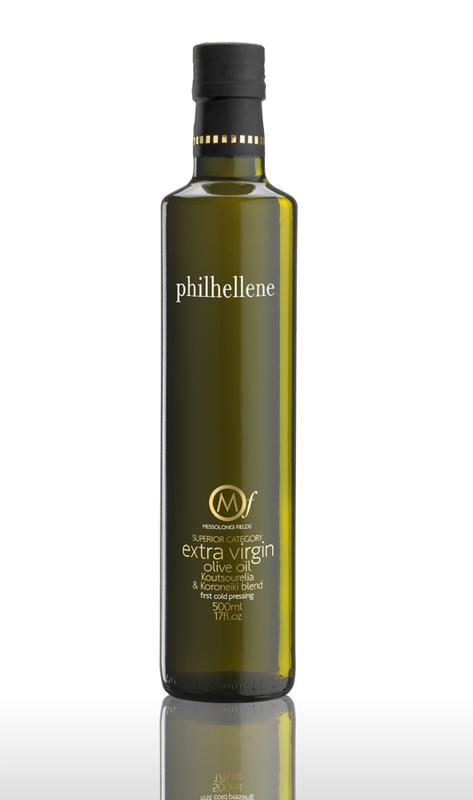 This superior category extra virgin olive oil is dedicated to philhellenes or “friends of the Greeks”. The most famous philhellene in connection with Messolongi is Lord Byron. But there were many other philhellenes who contributed to the town’s struggle for freedom, both famous and anonymous.